Are regular training and weightlifting excercises not enough anymore? Even protein intake has its limits and can take you only so far. Have you hit the muscle building-plateau? 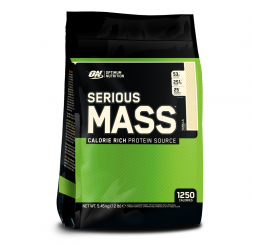 May be it is time to introduce muscle gain supplements into your daily dietary routine? 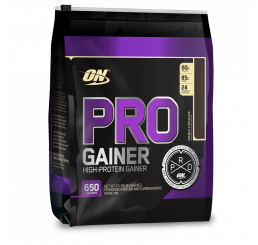 Muscle gain supplements can provide you with the help you need to get to the next level. 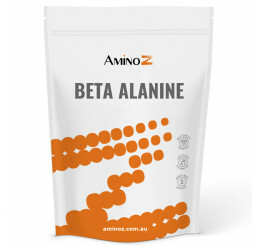 Amino Z gives you a great choice of the top quality muscle gain supplements available on the market. While our expert team stands ready to advise you on the best options for getting the maximum effect every step of the way. 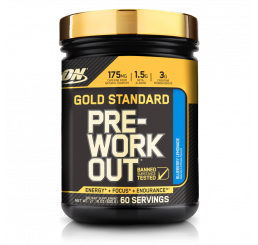 Before starting, it is important to familiarise yourself with the best muscle gain supplements out there. MetaMuscle Research MetaCre contains Creatine monohydrate, an amino acid which supports muscle strength, power and size if combined with high intensity workout. 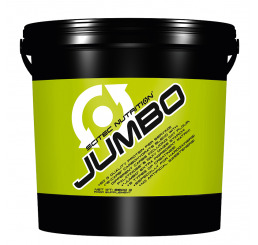 Another great muscle gain supplement from AminoZ selection is the Nutrex Amino Drive. It contains all the essential branched chain amino acids L-Leucine, L-Isoleucine and L-Valine along with L-Glutamine and Taurine. 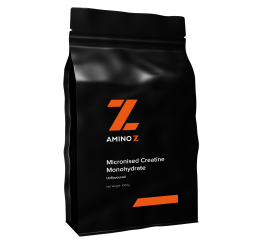 If you are looking for the perfect muscle gain supplement for your individual needs, check out the great range of products on offer on the Amino Z website. For almost a decade we have been Australia’s most trusted health, fitness and nutrition supplement supplier. Visit us today and help your body reach its full potential.